Boleskine House on the shores of Loch Ness has remained empty for years. Its dark history and rumours of hauntings - and worse - have scared all prospective buyers away. But estate agent Clara desperately needs to make this sale if she is to keep her job and stay one step ahead of her abusive husband. Maybe an 'innocent' fire will force the price down? 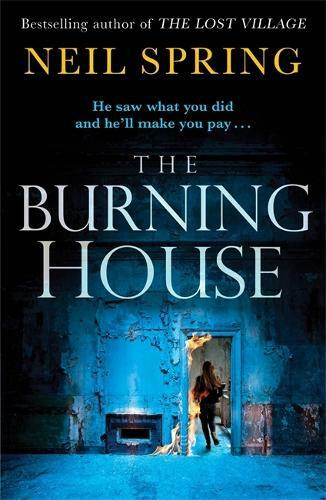 From the bestselling author of The Ghost Hunters, The Watchers and The Lost Village, comes a tense and claustrophobic psychological thriller based on a true story.